Join us for our 2nd Annual Summer BEACH PARTY!!! Our Summer Beach Party on August 12! 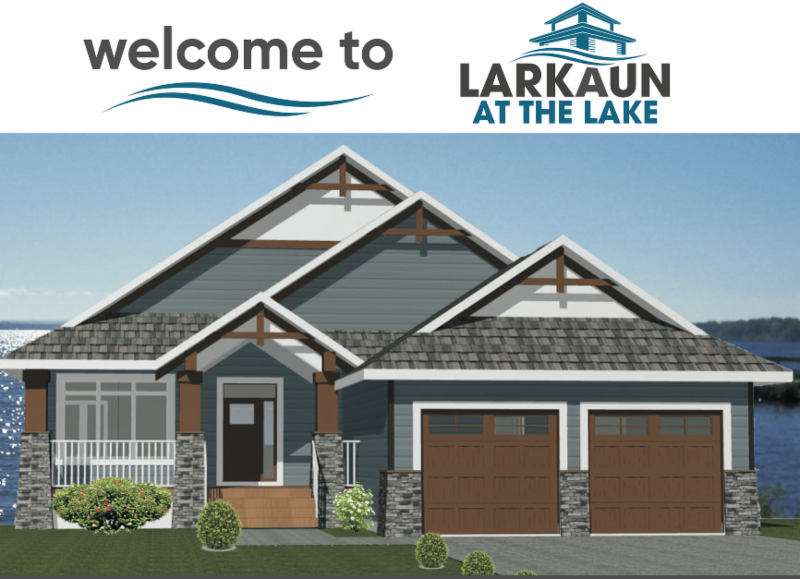 Bring down the whole family from 12-4 for a FREE Gourmet Lunch, FREE Boat Rides, Beach Activities, a Large Water Slide on the Beach and a private tour of the new Larkaun Homes lakefront showhome! This is THE summer event you’re not going to want to miss! Wondering what all the hype is but haven’t had a chance to check us out? Now is your chance!! 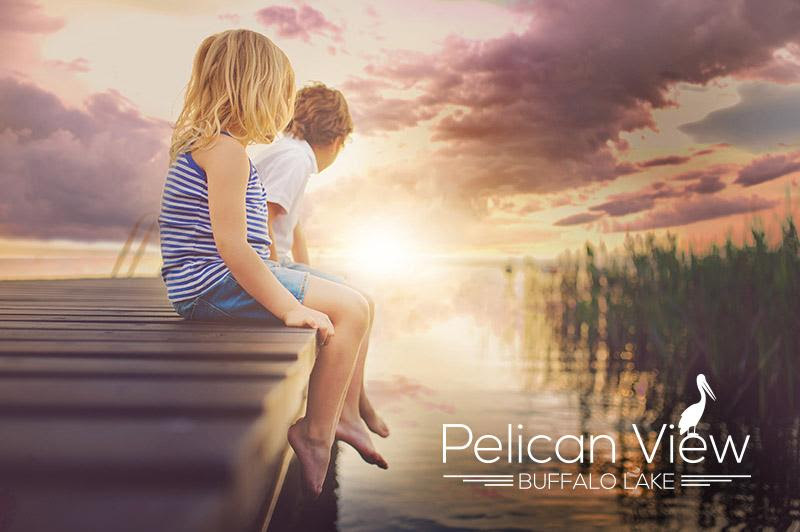 Larkaun Homes is proud to announce the FIRST show home in Pelican View! This beautiful lakefront cape cod inspired home has 1617 Sq ft, 2 oversized bedrooms, 2 bathrooms, over 800 sq ft of executive outdoor living and will be completed mid September! For more information on this home or any other new build in PelicanView Estates contact Blake King at 403 350-7672 or hello@KingBlake.com. BUY A LOT AND WE WILL SUPPLY YOU WITH A BOAT SLIP!! Don’t wait this promotion only lasts until September 4, 2017! 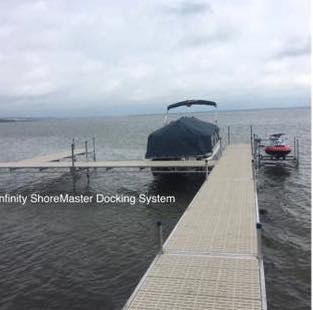 Buy a lot and we will supply you with a boat slip on our exclusive Infinity ShoreMaster Communal Dock! Join us for this once in a lifetime summer send off event! Have you ever wanted to learn the art of southern BBQ’ING? Now is your chance! Canada’s winningest BBQ Competition team, with 16 grand championships to date is here to teach you all the tricks of the trade. 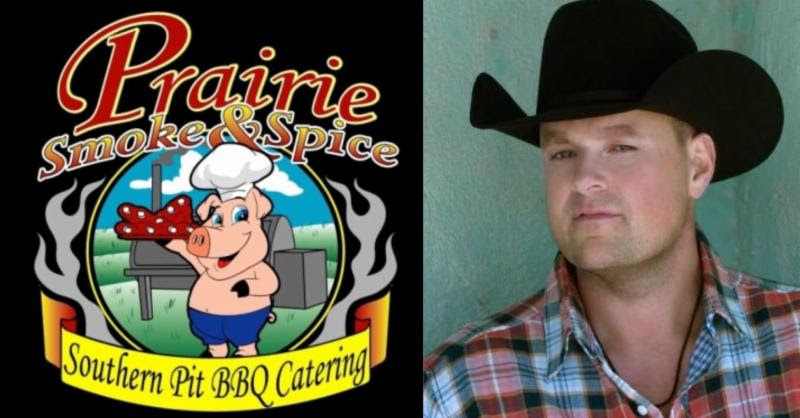 Join award winning country superstar Gord Bamford as he hosts this exclusive weekend event for only 30 guests on September 30! Hurry Tickets will sell out fast!